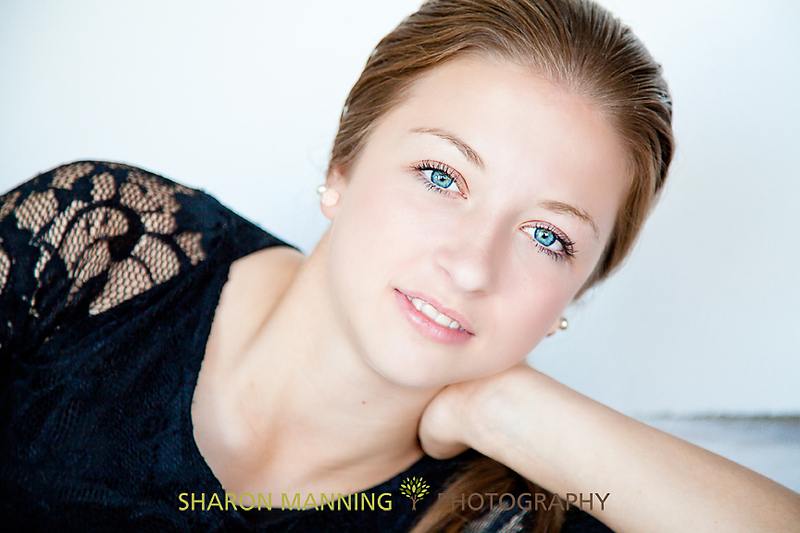 My entry into this weeks challenge - my daughter Gemma who has the most beautiful blue eyes - but I'm biased! She does have beautiful eyes! Very nice shot! beautiful eyes, and nice photo. Wow, beautiful shot and eyes!